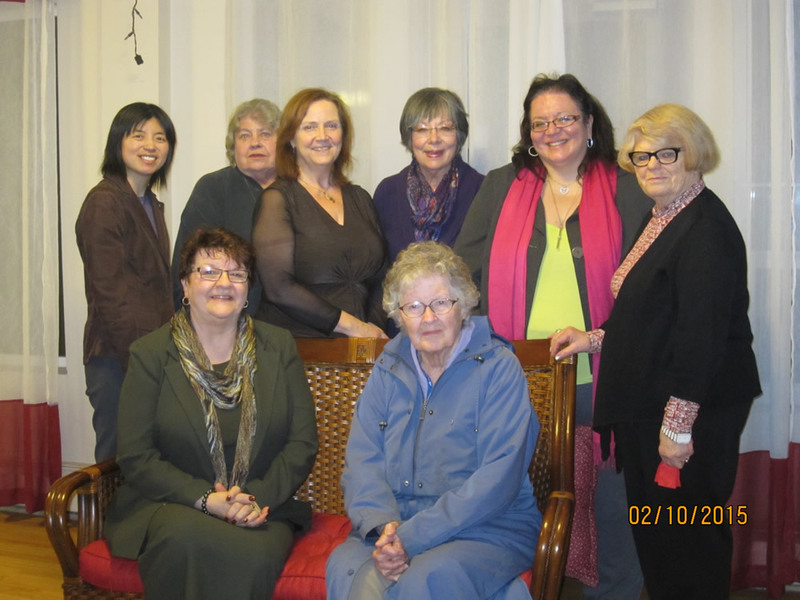 Soroptimist International of Vancouver was very happy to invite Ms. Barbara Hall, the President of Provincial Council of Women and Vice President of Vancouver Council of Women as our Guest Speaker for our February Club Meeting. The roles and responsibilities of the Vancouver Council of Women is to lobby both provincial and federal governments through the submission of resolutions that advocate for improving the lives of women and children. Federates include Soroptomist International of Vancouver, the Developmental Disabilities Association, the YWCA Metro Vancouver organization, the University Women’s Club of Vancouver and the West Coast LEAF organization to name a few. 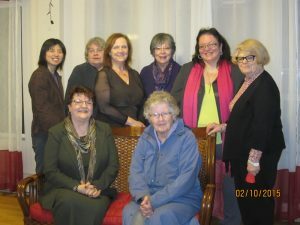 Each group pays dues to the VCW and representatives from each agency sits on both local and provincial councils to identify and discuss issues of concern and create resolutions to present to the National Council of Women of Canada. Vancouver Council of Women had celebrated its 120th year of service in Vancouver on November 10th, 2014, and Soroptimist International of Vancouver is proud to be one of its members for many decades. Ms. Evelyn Anderson has represented Soropitmist International of Vancouver attending its meetings and activities.